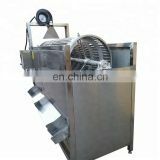 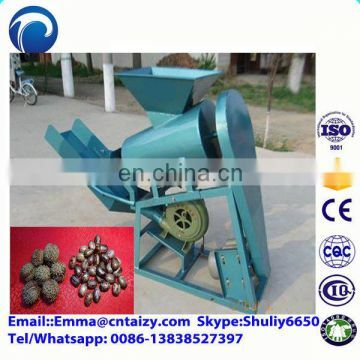 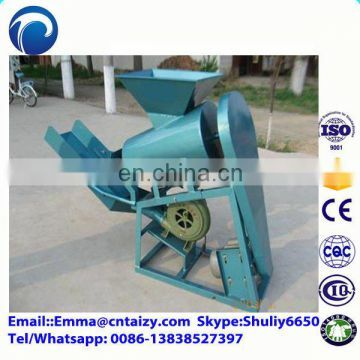 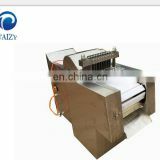 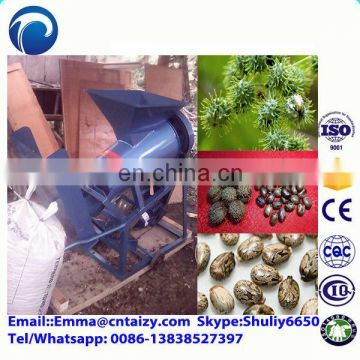 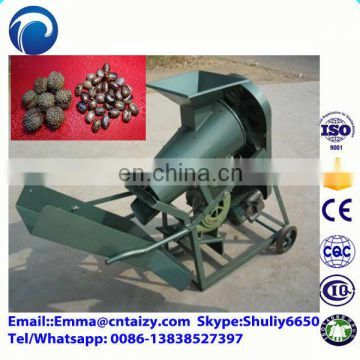 This castor seed shelling machine solved the castor-oil plant harvest heavy labor intensity and production inefficiency problems. 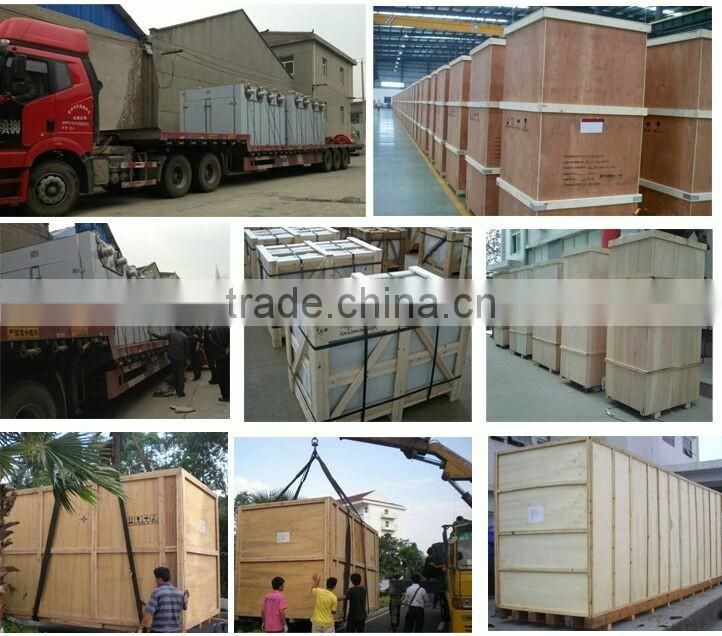 Benefits: Single-phase power supply, low power consumption, small size, light weight, easy to install and move. 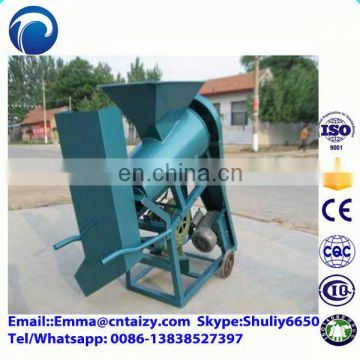 Available for home use. 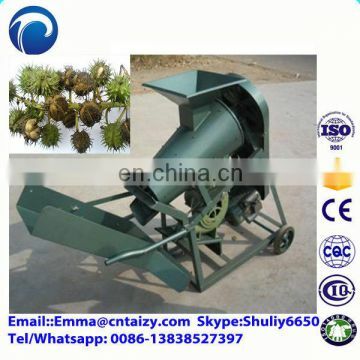 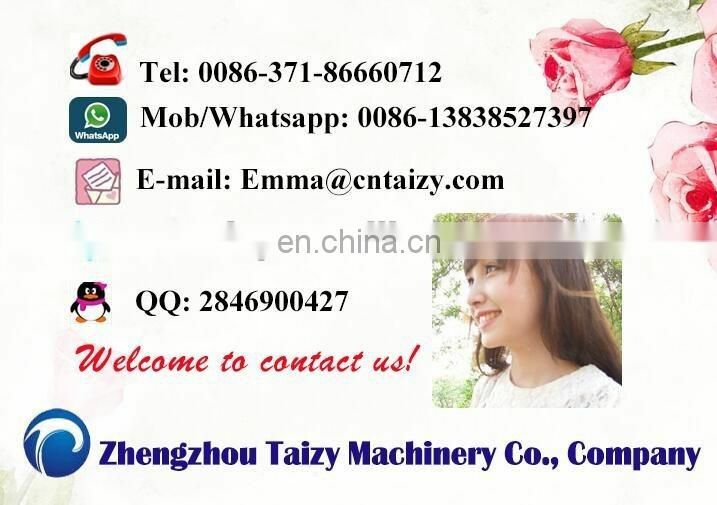 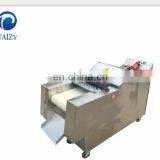 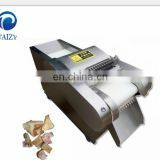 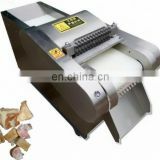 This machine is specialize to apply to shelling the castor.